All moringa oleifera parts such as moringa leaves, moringa oil, moringa seeds, moringa flowers, moringa roots are wonderful for the body. 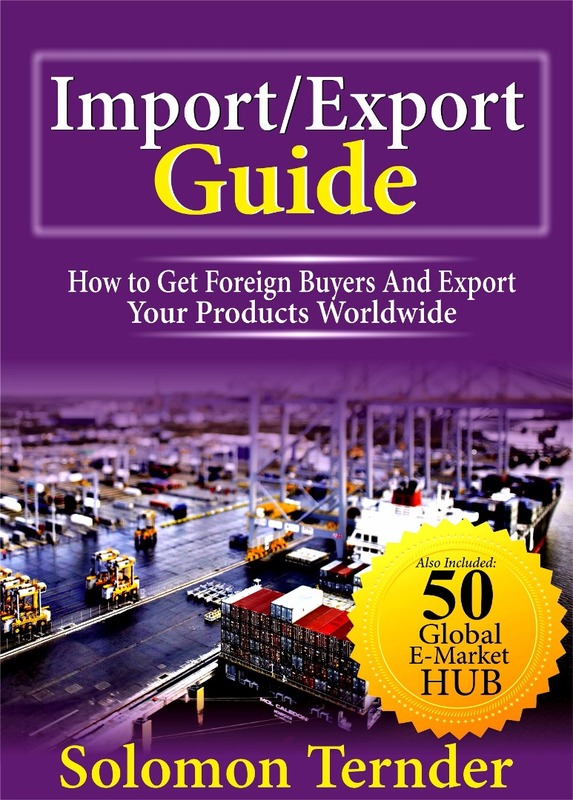 Do you want to know the functions of moringa leaves? Great! You are at the right place. 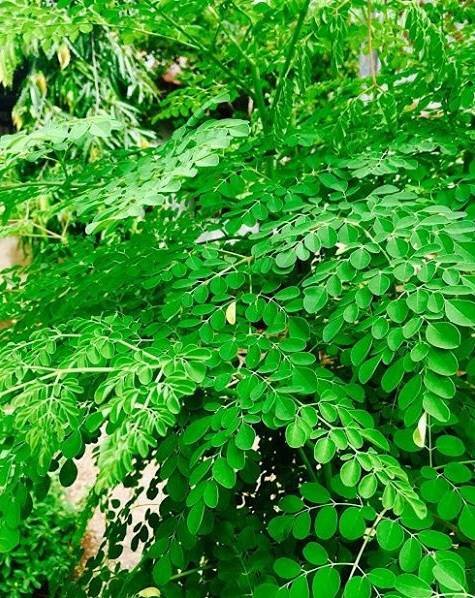 Moringa leaves are actually the most abundant part of the moringa tree. Moringa leaves are usually available on the tree almost all year round. Though in some months of the year - the dry season months, you will have less of the leaves on the trees. Moringa leaves account for more than 60% of the reasons the tree is celebrated worldwide! So what exactly are the functions of moringa leaves in the body? Moringa leaves help with eye vision. Moringa leaves supply the bulk of the 90+ nutrients that the moringa tree boasts of. That means moringa leaves are the headquarters of nutrients found in this superfood. The leaves have lots of vitamin A, vitamin C, etc. 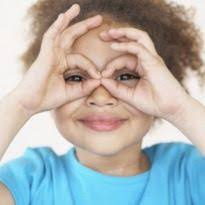 Now you and I know that eating food laden with lots of vitamin A is good for eyesight. That is why the Doctors advise people with eye challenges to eat plenty carrots. But the vitamin A content of Moringa leaves is many times more than that of carrots. So you can see that something greater carrots with respect to vitamin A content is here. So eating the moringa leaves is tantamount to eating lots of vitamin A which will in turn enhance your eyesight. If you have poor vision, just make moringa leaves your companion from today and it will definitely correct the anomaly. Yes moringa leaves rev up your body metabolism. And are you wondering how increased metabolism will benefit you? Let me explain to you. Metabolism is a term that is used to describe all chemical reactions involved in maintaining the living state of the cells and the organism. Metabolism can be conveniently divided into two categories-catabolism and anabolism: Catabolism - the breakdown of molecules to obtain energy. When you consume food, it is usually broken down into smaller units which can be easily assimilated by the body and in the process, energy is released. 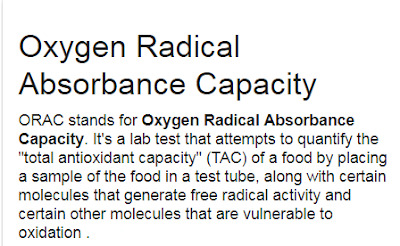 The faster your body is able to break down large food molecules the better for you. This enhances weight loss too. So eating moringa leaves or moringa leaves powder will increase your body metabolism. One day I was in a hotel with someone who showed me what he had been taking for many days which made him very active. He added that if he dared take a particular one that night, he might not be able to sleep till day break. It would supply his body with too much energy which would keep him from falling asleep, literally. So if you are running low on energy, go get some from any of the above moringa energy products . One day I was discussing moringa with someone. And they asked: Is it the leaves that the Hausa people eat and go to toilet very well? Lol! Now what that means is that it aids in digestion. Eating moringa leaves in any form improves bowel movement, eases constipation and enables you to easily pass out stools. 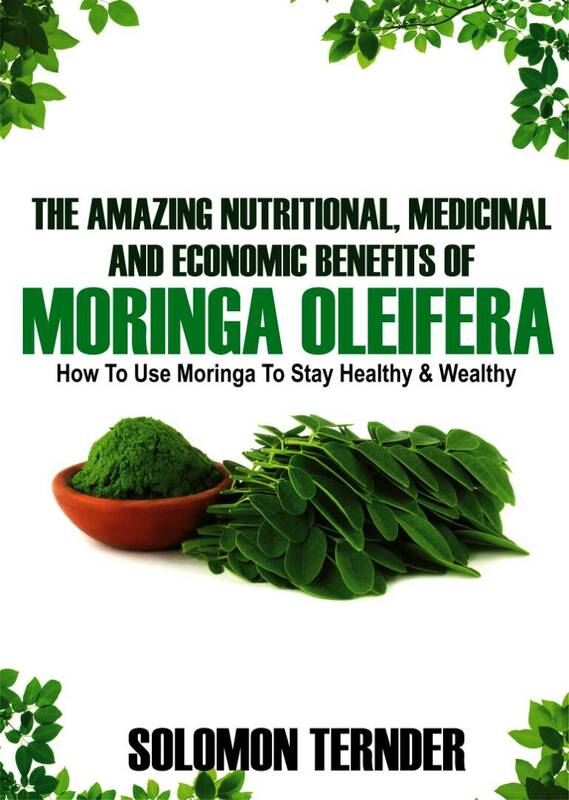 There are people who have reported that prior to taking moringa leaf products, they could not defecate for days but as soon as they consumed it they were able to. If you are suffering from indigestion or constipation, simply consume moringa leaves and/or moringa leaves products and you will be happy you did. With an ORAC(Oxygen radical absorbance capacity) value of 157,000, moringa leaves are excellent source of antioxidants. Antioxidants are highly needed in the body for protecting, repairing and preventing cell damage, which in turn makes one to live longer. Now that you know, I am sure you will take moringa leaves more seriously or don't you like long life? 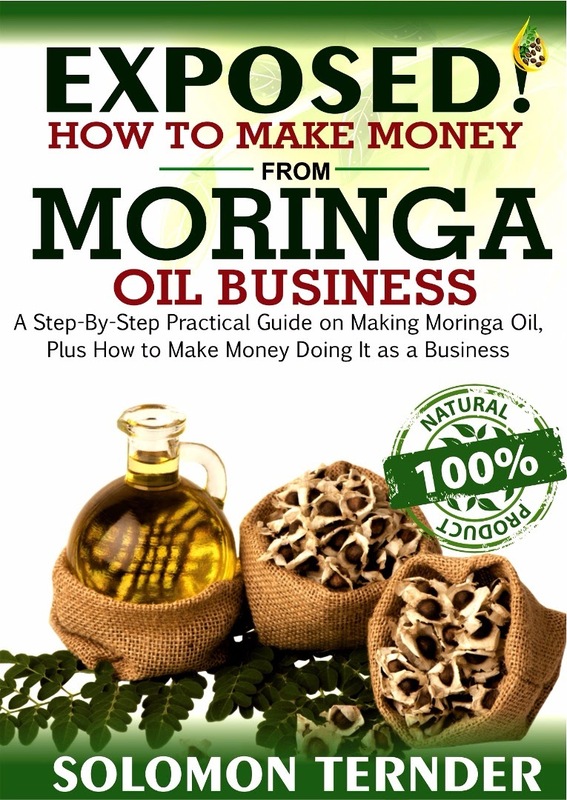 When you combine moringa leaves with the moringa oil (for the skin) you keep looking younger and younger by the day and people will be wondering your secret. Try it and you will thank me later. Lol! 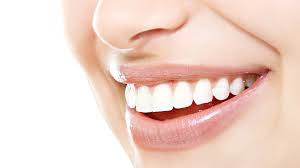 If you have ever suffered a toothache, you will appreciate good dental health. But how does moringa leaves improve dental health? You see, moringa leaves contain a great amount of magnesium. Magnesium on the other hand is a highly essential for maintaining healthy and very strong teeth. So continue taking moringa leaves especially if you have teeth decay or gum disease. Before long, you will be able to even break bones that dogs may not crack. Lol! Anyways, be careful so that you do not end up with spaces in your teeth. Do not attempt to break hard bones even if you have very strong teeth. But the truth is that eating moringa leaf products will greatly enhance your dental health. Our immune system is very important for the maintenance of our health. With a strong body immunity, you will hardly come down with disease conditions easily. But the moment your immunity becomes compromised, you easily catch the latest flu in town. Moringa leaves build your immunity such that you can withstand sicknesses and diseases. Moringa leaves contain good amounts of iron and vitamin A, both of which contribute to a robust immunity. Therefore if you know someone suffering from an immune disease such as HIV/AIDS, give them moringa leaves or moringa leaf products to eat. It is highly recommended. Nursing mothers who have difficulty in producing enough breast milk for their babies need not worry. By simply incorporating moringa leaf powder into their meals, the breast milk will start flowing and in large volume too. I remember when my wife was nursing one of our children and for one reason or the other, she took moringa powder - added to pap(a drink). After the next couple of hours, the volume of the milk became so much and the breasts ached and became swollen(full of milk). She needed to squeeze it out. If you, your wife or someone you know is suffering from Lactation failure or deficiency, also known as agalactia or agalactorrhea, as well as hypogalactia or hypogalactorrhea, a medical condition in which lactation is insufficient or fails completely due to an inadequacy of breast milk production, give them moringa leaf products and that will become history. Read: Is Moringa Good for Pregnancy? Moringa contains lots of calcium (several times more than milk), vitamin K, protein and great amount of magnesium. All these nutrients make for a healthy bone formation and development. As you age, the calcium content in the bones depletes. 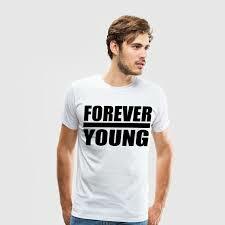 That is why for some adults, their bones become brittle and they easily sustain fractures. Anyone taking moringa leaves constantly and consistently may never have bone challenges as the required calcium will be supplied to the body. Moringa leaves are highly beneficial to the body. The above points are only a fraction of all the wonderful functions of moringa leaves in the body. The most important thing is that when you take moringa leaves, you stay healthy. It just keep you fit all the time so you may not have reasons whatsoever to visit the hospital except, maybe for emergencies. 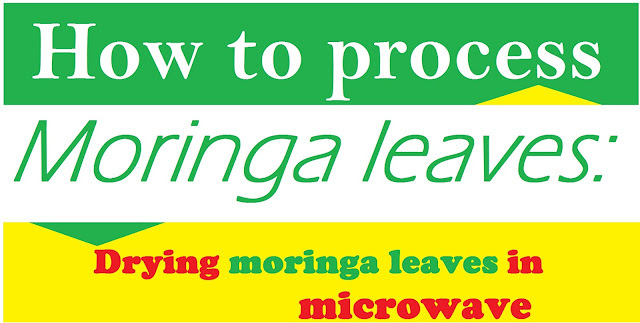 Therefore always take your moringa in any form: tea, seeds, leaves, oil, etc to maintain a healthy lifestyle. Please kindly leave your Comments below. We love your comments!